Listen to "Soap Nation Live w/ Michael Fairman" on Spreaker. 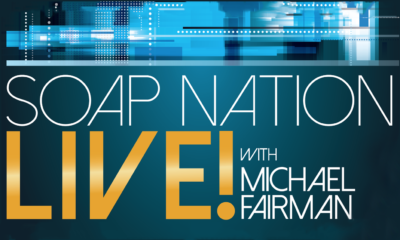 LISTEN NOW: Soap Nation Live! 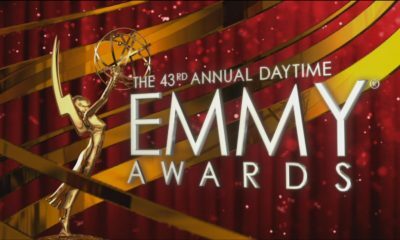 With Michael Fairman Daytime Emmy Nominations Special! LISTEN TO THE BROADCAST: Soap Nation Live! With Michael Fairman Daytime Emmy Nominations Special! Guests: Finola Hughes, Maura West, Kassie DePaiva, Melissa Reeves, Tyler Christopher, Jacob Young, Linsey Godfrey, Bryan Craig, Dee Wallace, Obba Babatunde’, Nicolas Bechtel, Brooklyn Rae Silzer With Co-Hosts: Laura Wright and David Michaels! 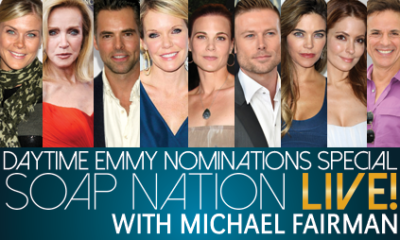 LISTEN NOW: Soap Nation Live With Michael Fairman Daytime Emmy Nominations Special! LISTEN TO THE BROADCAST: Soap Nation Live! with Michael Fairman Daytime Emmy Nominations Special! 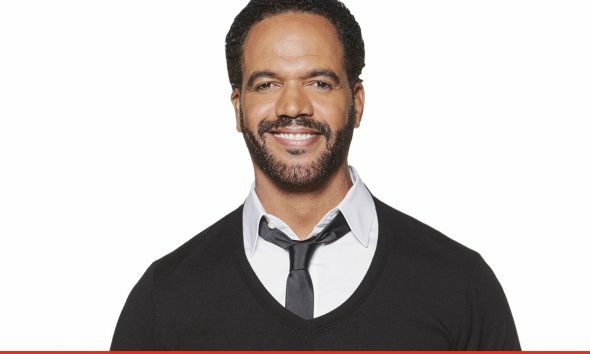 Guests: Alison Sweeney, Donna Mills, Jason Thompson, Maura West, Gina Tognoni, Jacob Young, Amelia Heinle, Lisa LoCicero & Christian LeBlanc with Co-hosts Vanessa Marcil & Eric Martsolf!